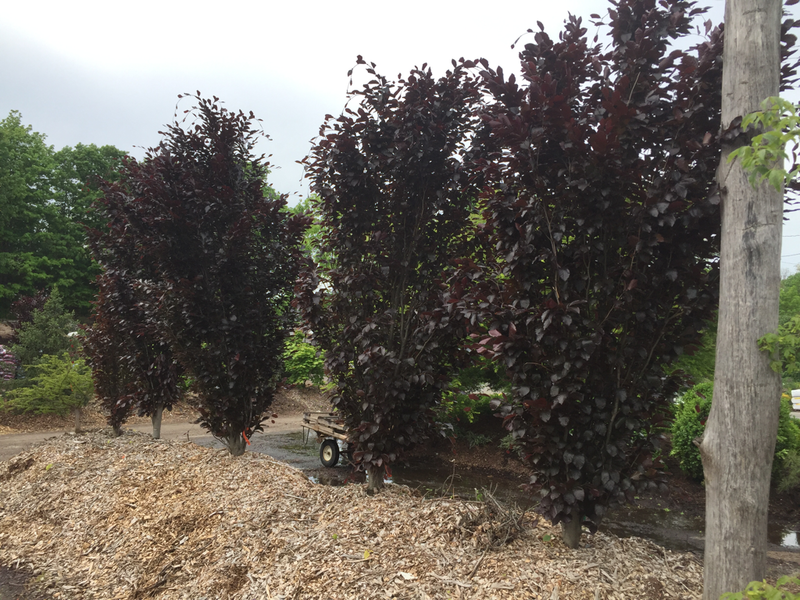 Our specialty is trees, with hundreds in inventory all the time, an accumulation of inventory over the years. 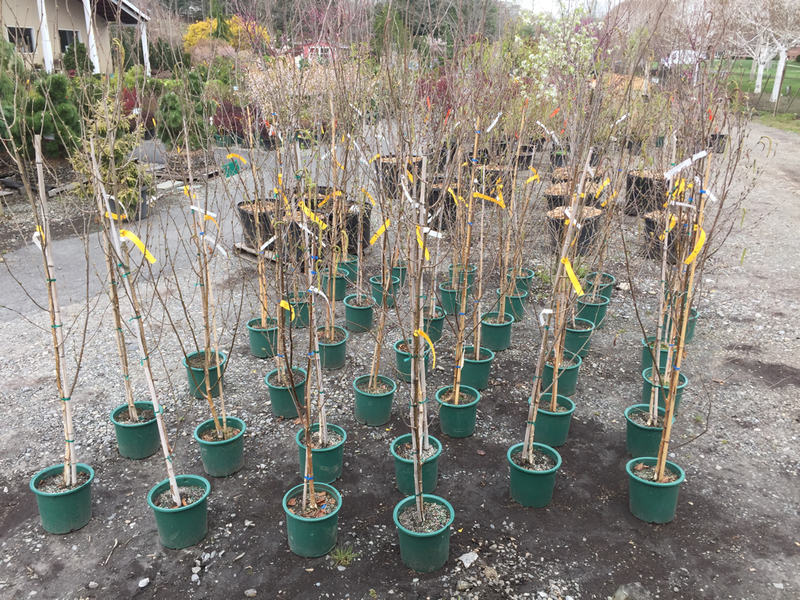 Our inventory is always changing and usually interesting because we are always trying on new cultivars to see if we like them. 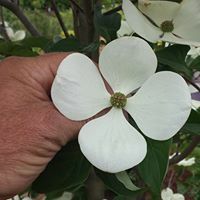 Every year we get requests for some plants that we just hate to sell, either because we already know from experience that heavy snow will pull them apart, there is an inherent insect or disease, or some other problem that will develop. Any questions??? Just ask. Side note: we find that it is much easier to spend quality time helping people in "off season" time periods when schedules allow for more relaxed interactions. 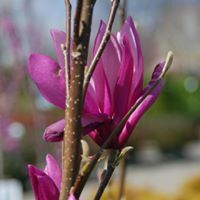 Try visiting us in non-peak periods of the year as well as the really busy spring season. 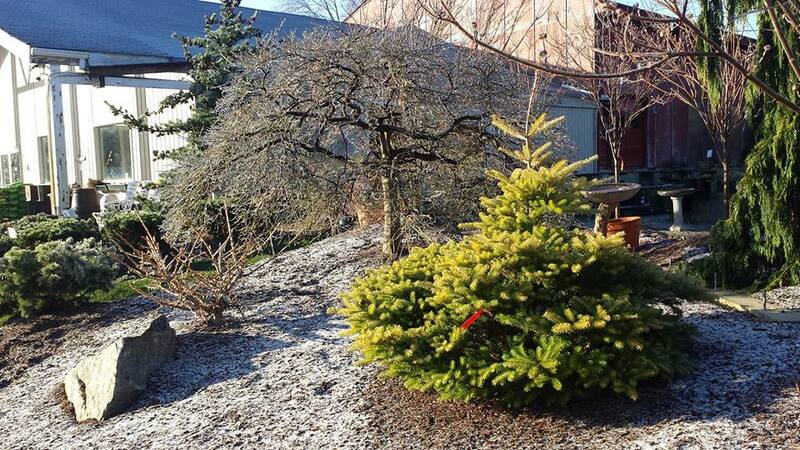 Because we plant and landscape all season long there is no limit to when you must install. 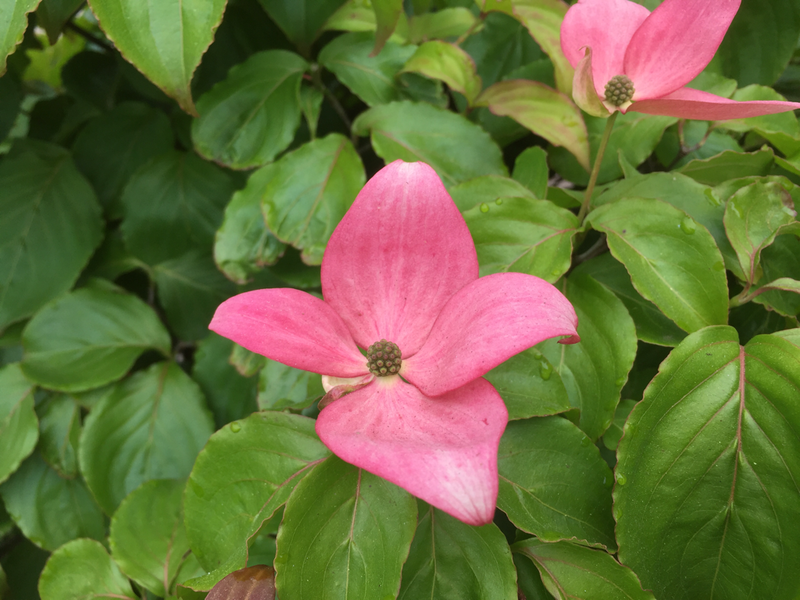 Satomi pink Korean dogwood flower. Columnar copper beech putting on another set of leaves. 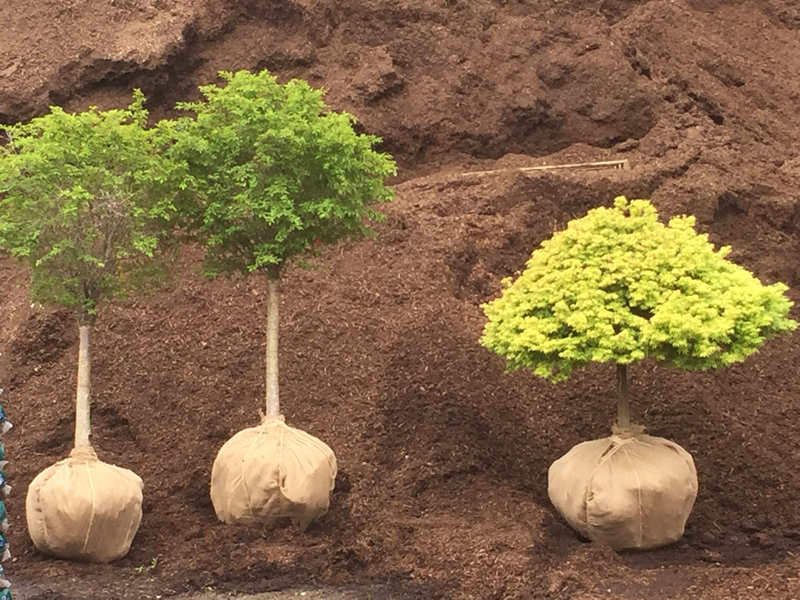 Topiary trees heading out to a job. 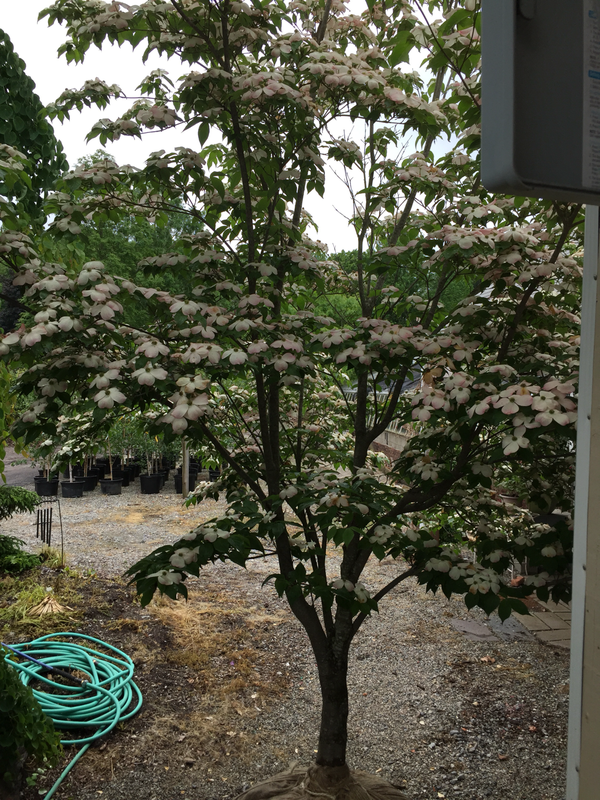 Little twist cherries on the left and Japanese maple on the right. 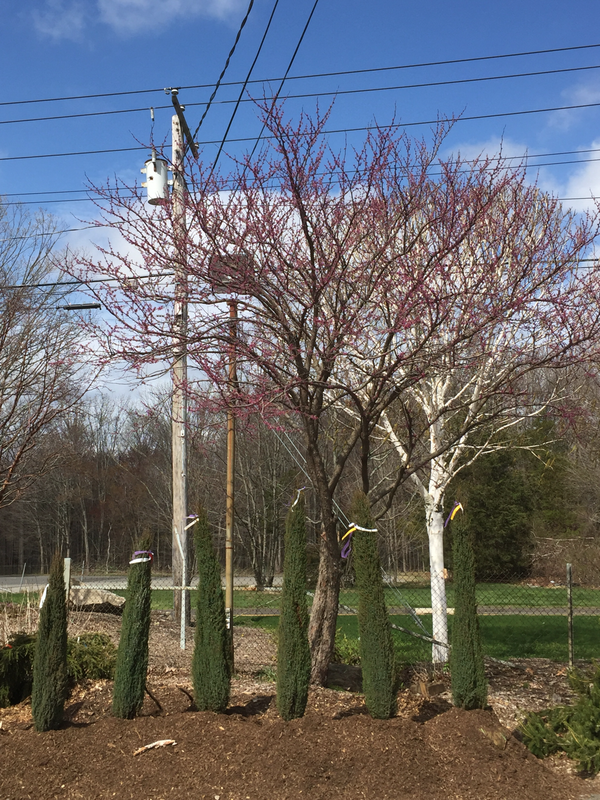 We've got some great trees! 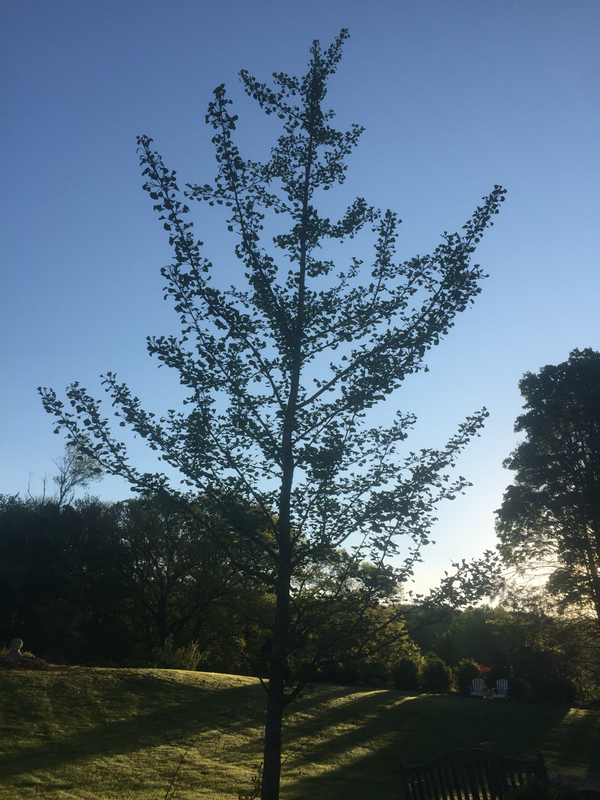 Memorial ginkgo tree one morning in Trumbull. We absolutely love ginkgo trees. 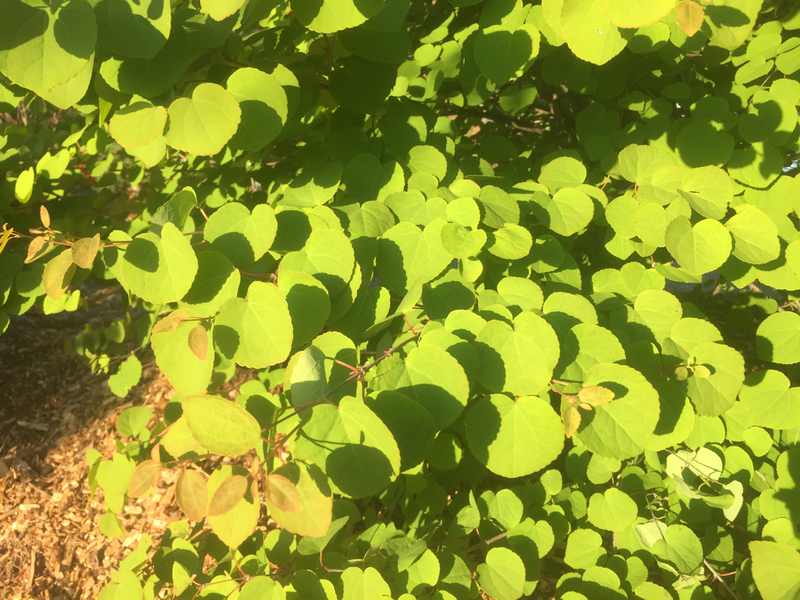 Katsura tree (cercidophyllum japonicum) with its "chain mail-like" overlapping leaves. Smells like cotton candy when the leaves drop in the fall. 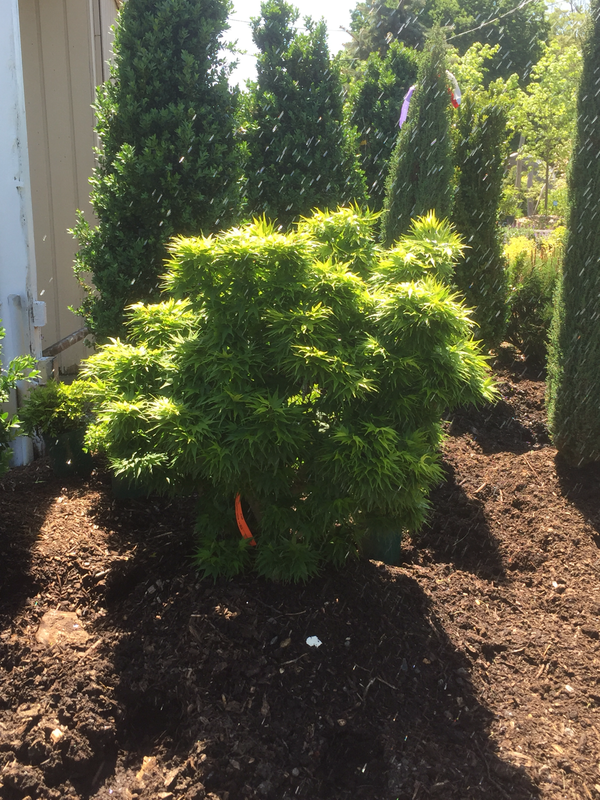 A form of Japanese maple being irrigated. 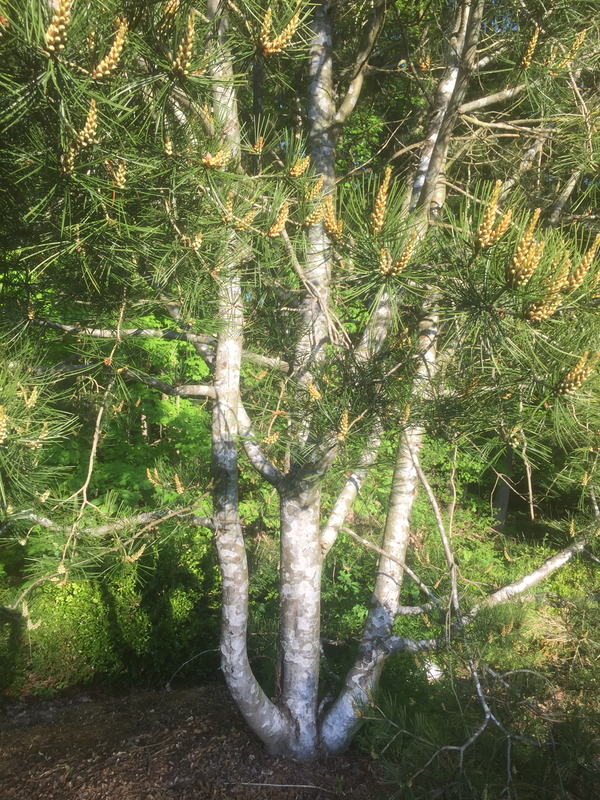 Pinus bungeana, lacebark pine. Native to china. Deep green needles camouflage bark, extremely hardy. 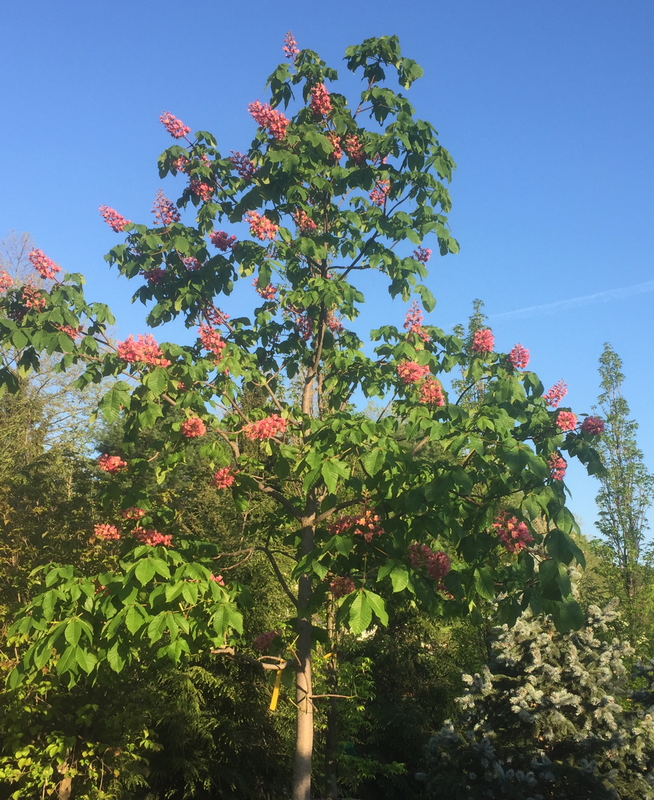 Aesculus a Briotti. 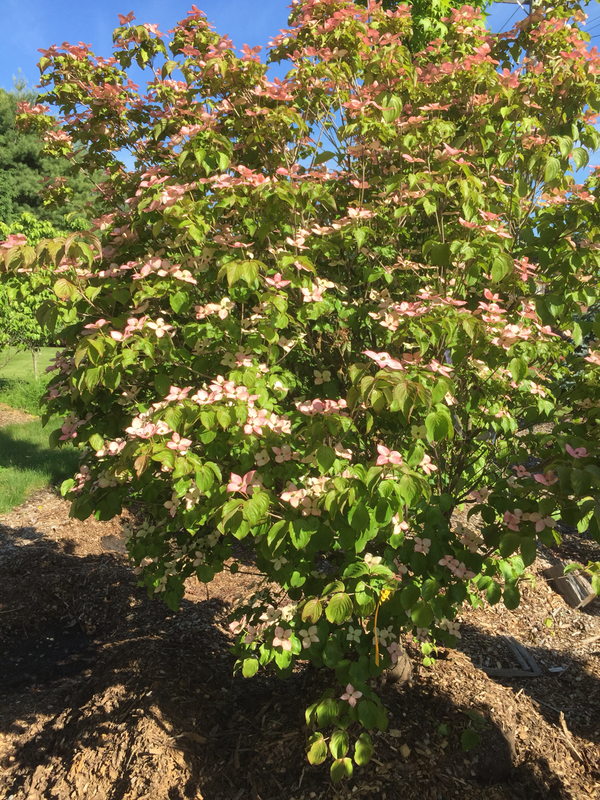 Pink flowering buckeye. Tropical leaves with pink pineapple-sized flowers and an interesting silhouette in the winter on a medium-sized tree. 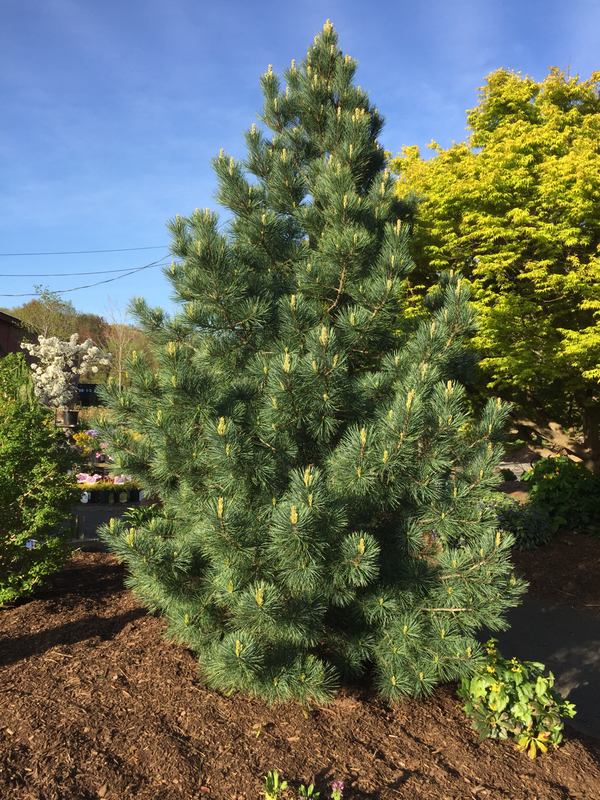 Pinus cembra, not a white pine. 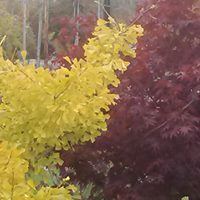 Some trees you plant give you feelings of love more and more with each year that passes. This handsome tree just looks better and better each season. Some stuff that gets planted just takes up space and inspires no feelings. 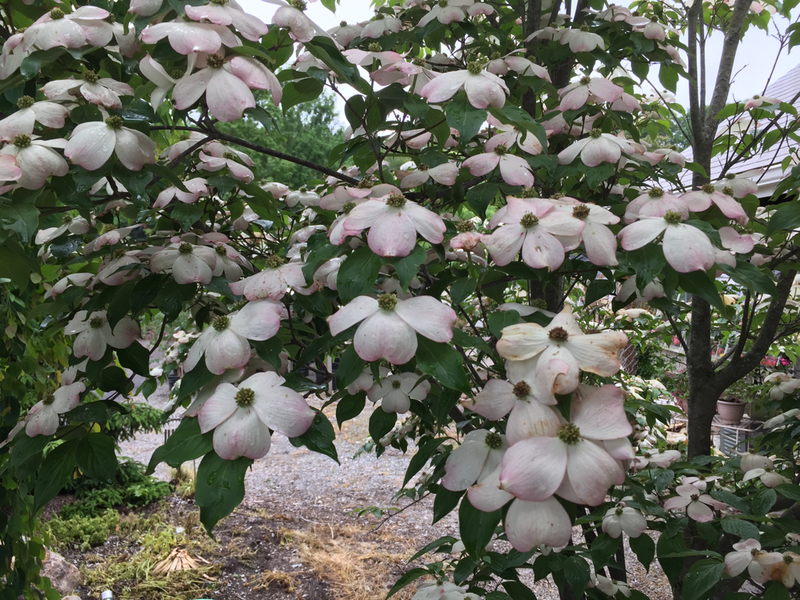 Pink dogwood going to new home today. 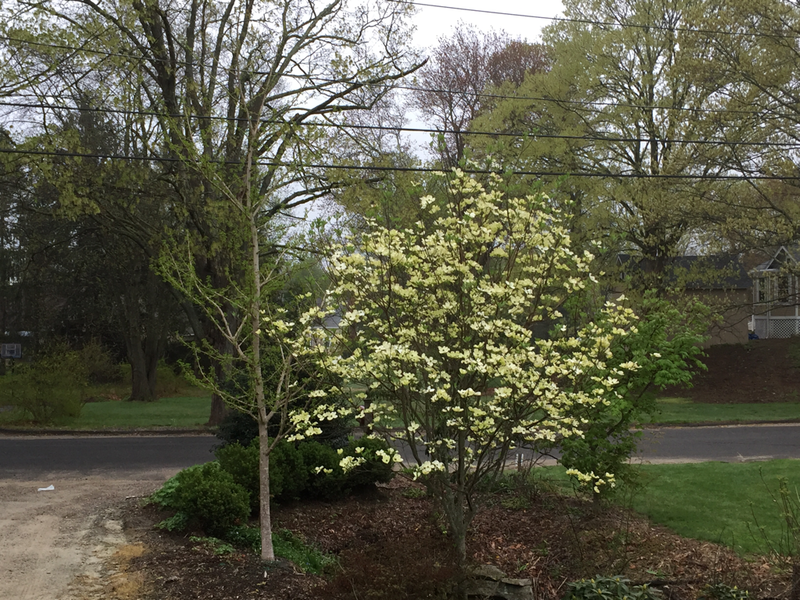 White dogwood (sub-canopy tree) with huge ginkgo-to-be (canopy tree). Not too close, placement not an accident. 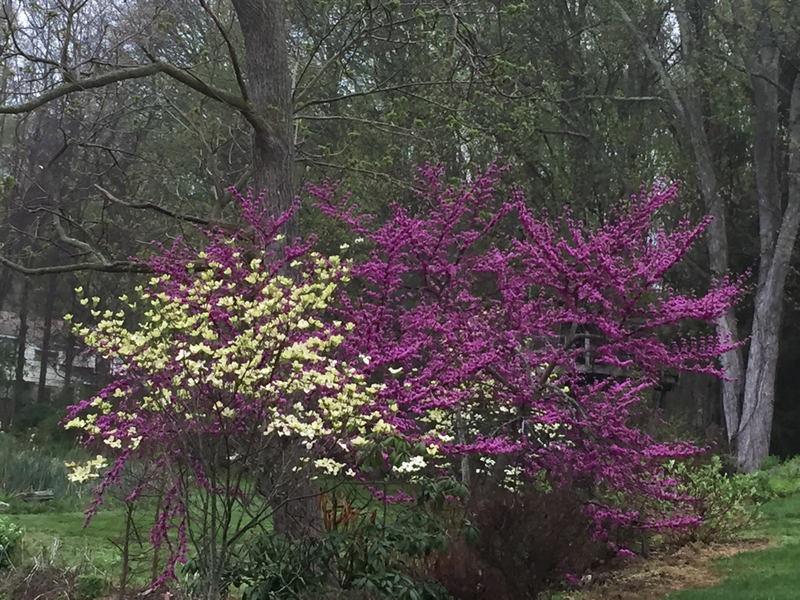 Don egolf redbud. Only one grower of this on the east coast. When they are available, I buy all of them. None available now, none for years. When you see them here buy it right away, they're priceless. 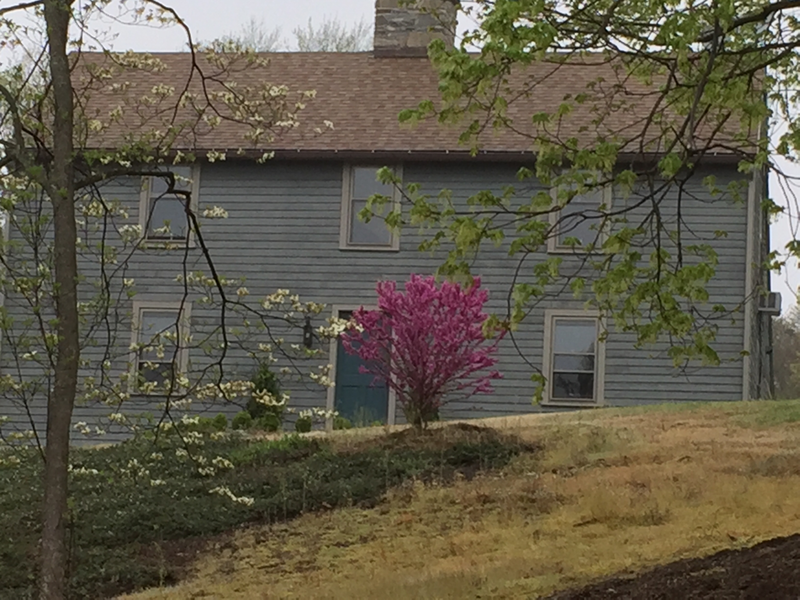 Redbud/white dogwood combo. Not an accident. 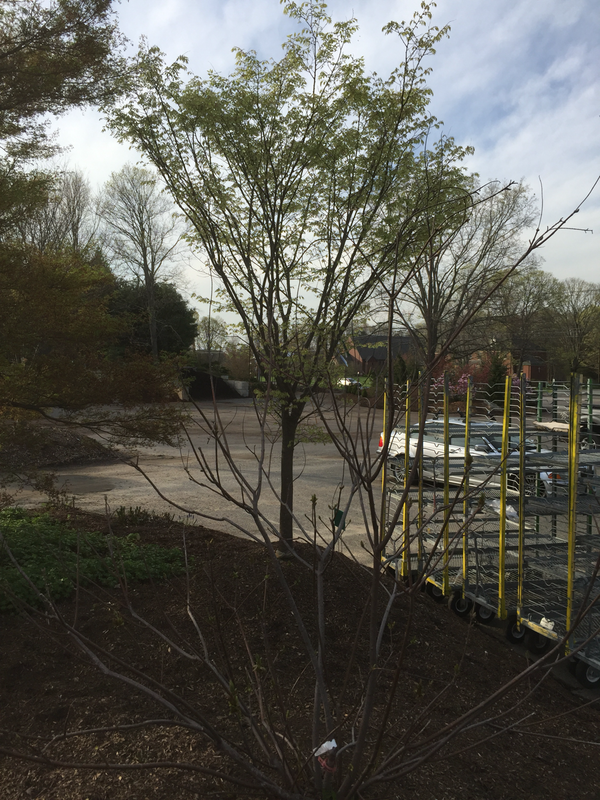 Zelkova leafing out on one of the nicest trees we have. 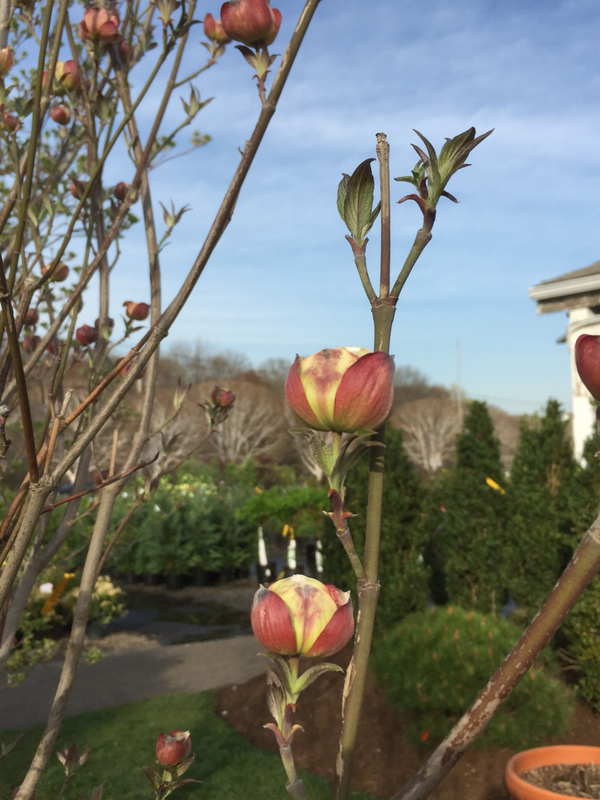 Pink dogwood buds opening up like golf balls. Never noticed this before. Must be that way for just a few moments and I just happened to notice this this year. 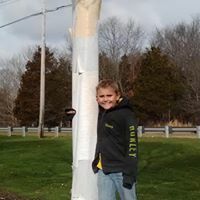 Want a tree like this? These were planted ~35 years ago when they were about five feet tall- little babies. ...start with a tree like this. 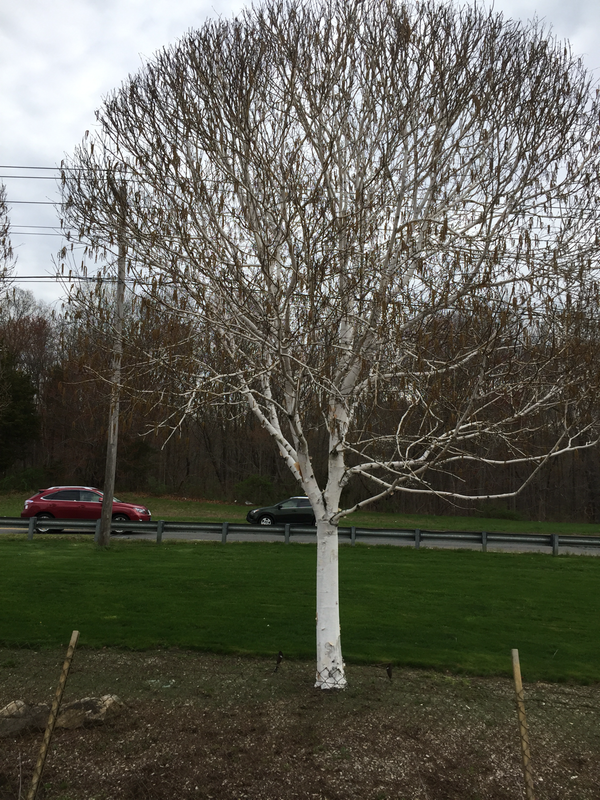 My favorite way to sell birches is by selling small ones. I know where they have been and that they've never been abused. 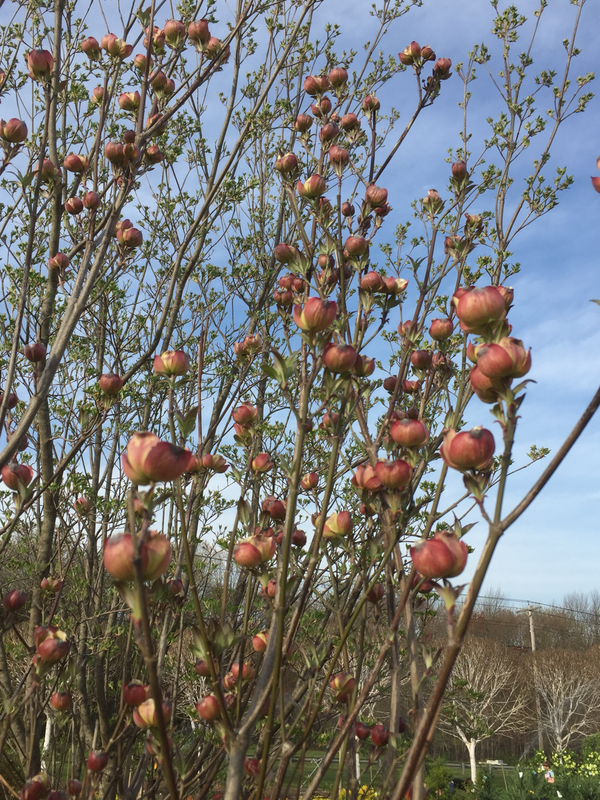 I hired a nursery to produce them for me and will have big ones next year. Those you will be able to trust. 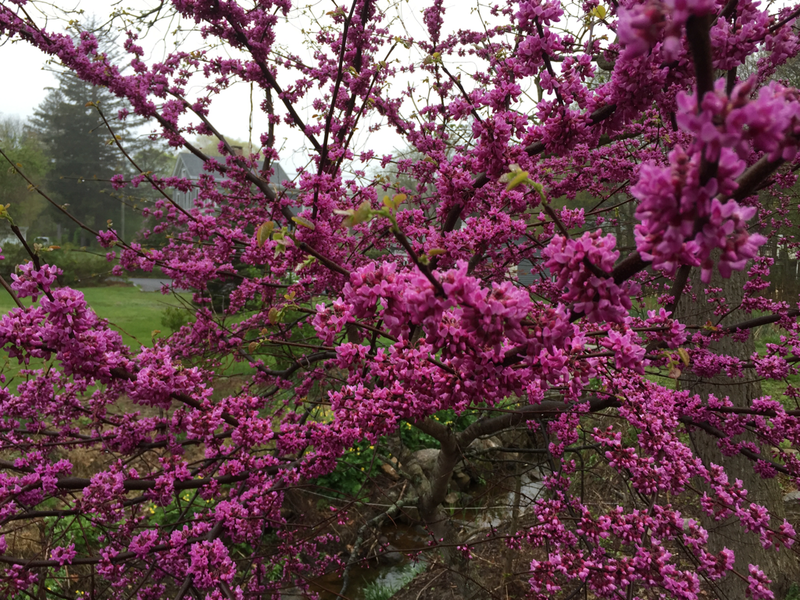 Twenty year old redbud doing its job here every single year flawlessly. 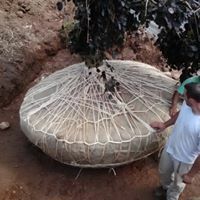 Drum Lacing Root Ball. Transplanting priceless tree of mine when I moved. Making this rootball took a week and was a labor of absolute love and dedication. Aesculus autumn brilliance flower buds unfolding like an alien. Hummingbird food. 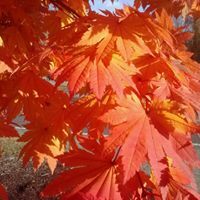 Don't smoke it, it's the compound leaves of aesculus 'autumn brilliance' unfolding at the rate of approx a centimeter per hour. Himalayan Birch grown by me at my house. I moved so that's the end of that. 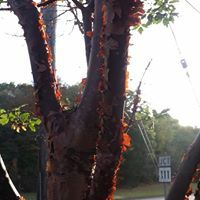 Acer Griseum With Peeling Bark in Morning Sun. Lots of ways to see beauty in the world.